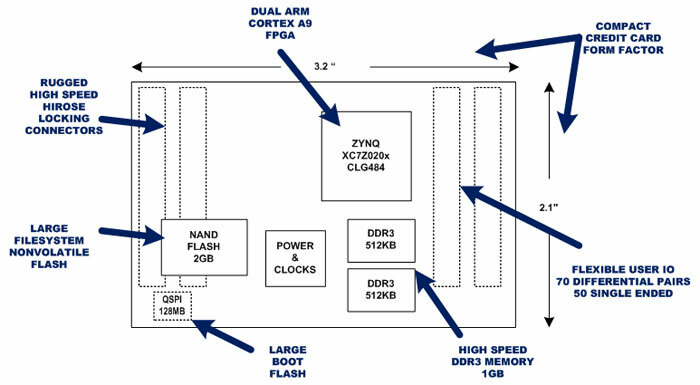 Reduces Time to Market with a Proven Off-the-Shelf Dual Arm Core FPGA Module. Decreases Engineering Effort by Leveraging Boston Design Solutions’ Tested Board, Uboot and Linux. 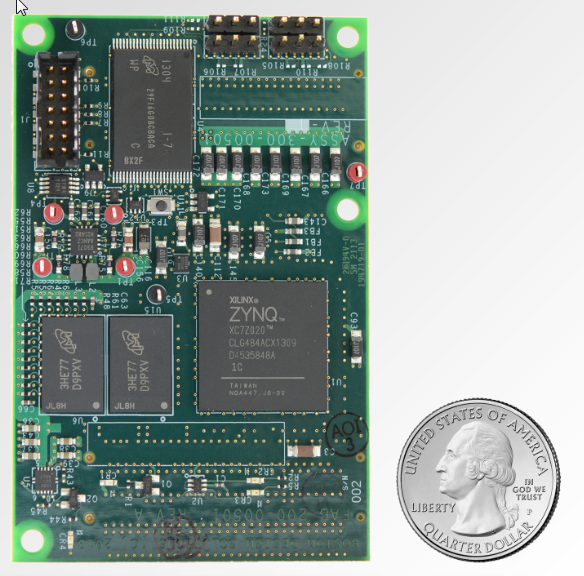 Minimizes System Power and Size with the its Single Chip ARM & FPGA Solution. For use on Multiple Projects with its Flexibility to Provide a Common Platform Across Products.